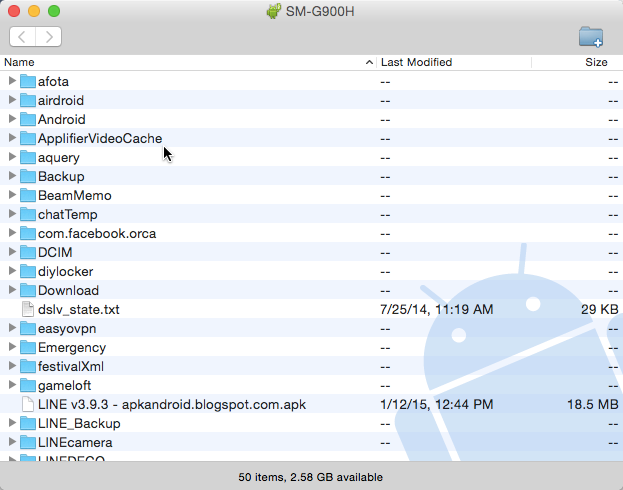 How Do I Transfer Files Between My Android Phone and My MacBook? If you connect your Android phone to your MacBook, chances are your phone will not be recognized. Therefore, transferring files between the two devices is not possible. Luckily, it is quite easy to fix this problem. Read on to find out how. 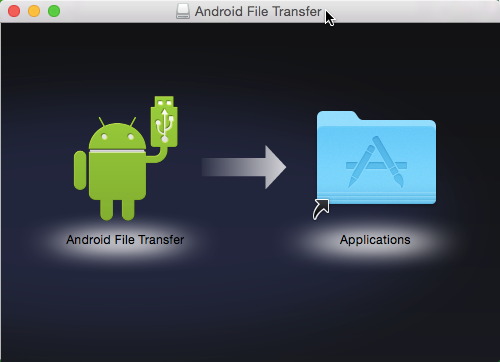 For OS X to recognize Android phones, you need to install an additional application called Android File Transfer. Since this tool is universal, it works with phones from most manufacturers (e.g., Samsung, LG, Sony, etc.) In this tutorial, a Samsung Galaxy S5 (SM-G900H) is used. 1. Download the Android File Transfer app from here. All you have to do is click the Download Now button, and the dmg file will be downloaded to your Macbook. Google provides the app for free. 2. Once the setup file is downloaded, open it. In the Android File Transfer window, drag the Android icon to the Applications folder on the right side. After the setup process completes, you will see the Android File Transfer app in the Launchpad. However, launching the app does nothing at the moment. In fact, you will never have to launch the app manually because it will start automatically when an Android phone is connected to the Macbook. 3. Connect your phone to the Macbook. 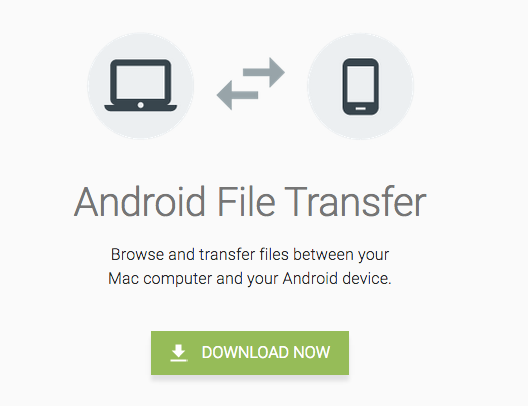 When the device is recognized, the Android File Transfer app will start itself. At first launch, you may see the message below. Just click Open to continue. 4. Use the app’s main window to access files and folders on your phone. You can perform common operations to copy, paste, delete and transfer files between the phone and the laptop. One limitation of using this app is that you can only transfer files that are under 4 GB. 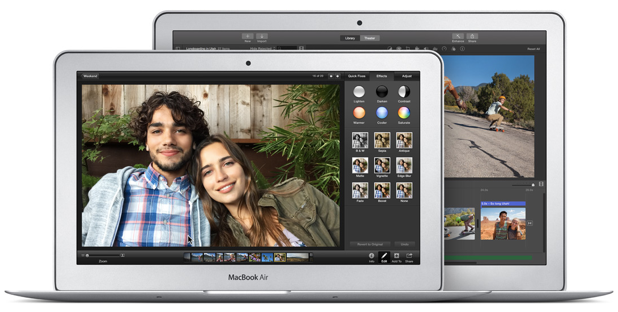 For larger files, you can pull out the SD card and use an SD card reader to copy the files to the laptop.